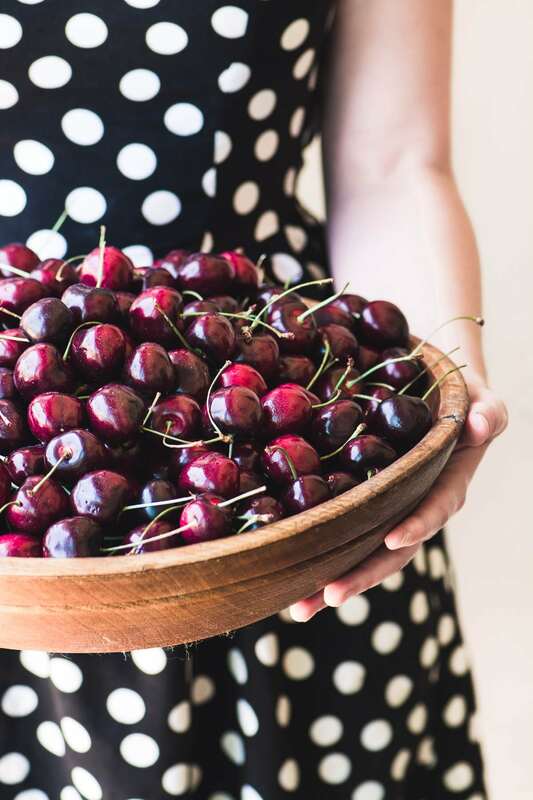 What to Eat Now: Cherries! 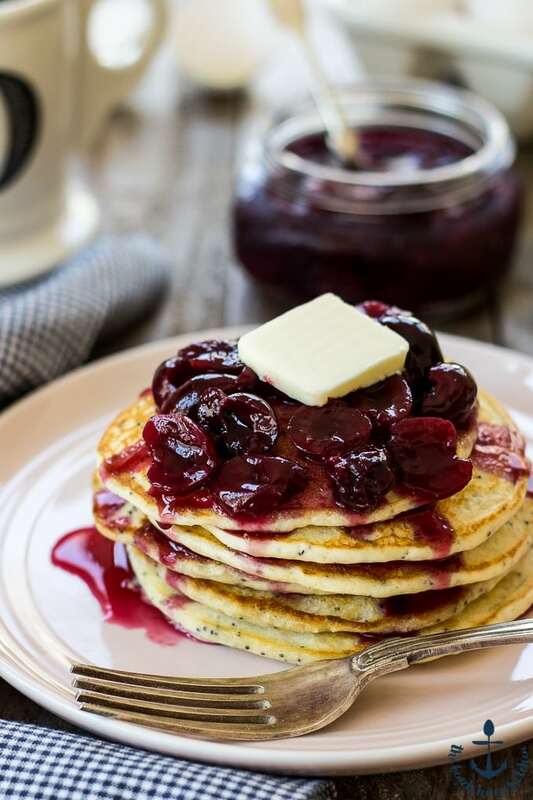 They’re here today, they’ll be gone tomorrow, so make the most of these luscious little gems with these easy cherry recipes. 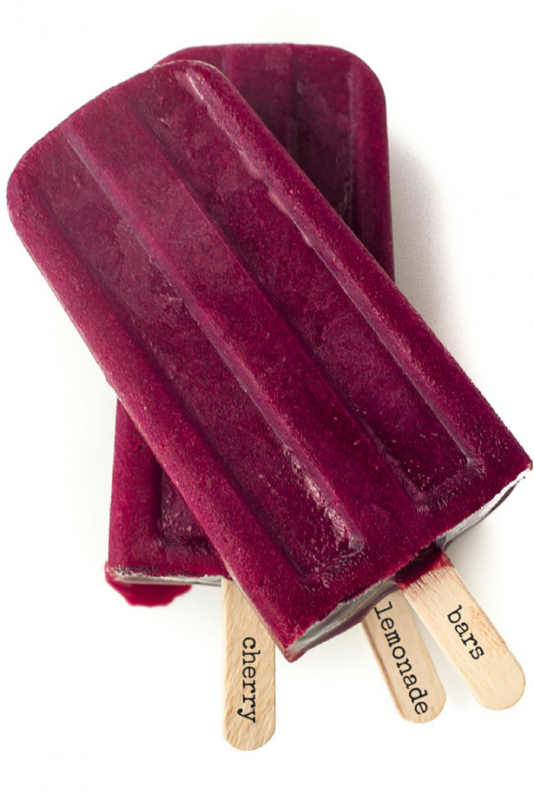 ~ I dare you to find something more refreshing, these popsicles are bursting with fresh fruit flavor. 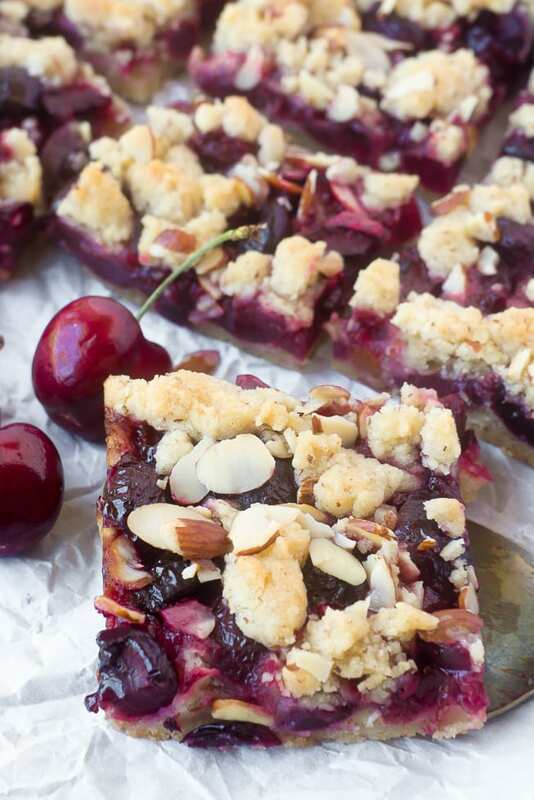 ~ when you’re done gorging on fresh cherries, bake them up into these juicy almond bars. Almonds, almond meal, and almond extract make this a cherry and almond lover’s dream. 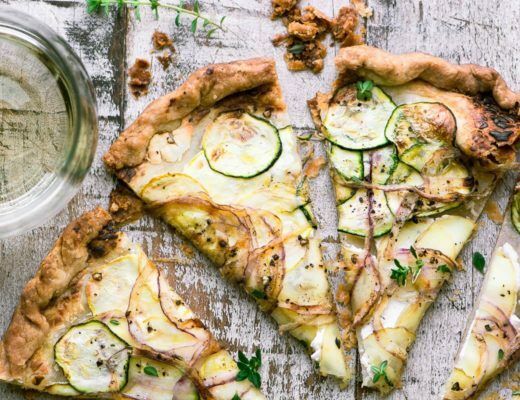 ~ one bite and you’ll wonder why you never thought of this! 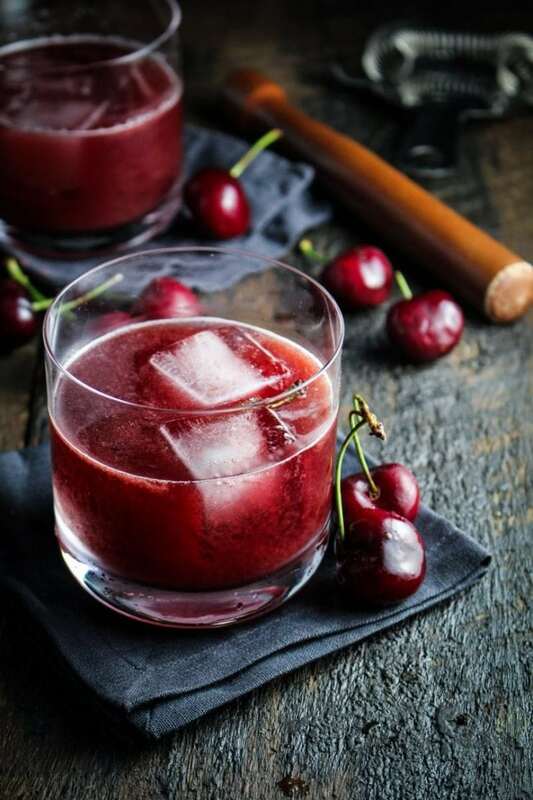 ~ this luscious cocktail starts with a bright homemade cherry soda, which would be delicious on its own. ~ don’t know about you, but I’d leap out of bed for these. 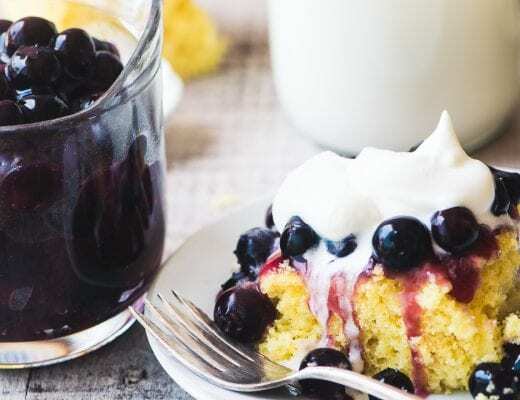 ~ the sweet and savory combination is delicious. 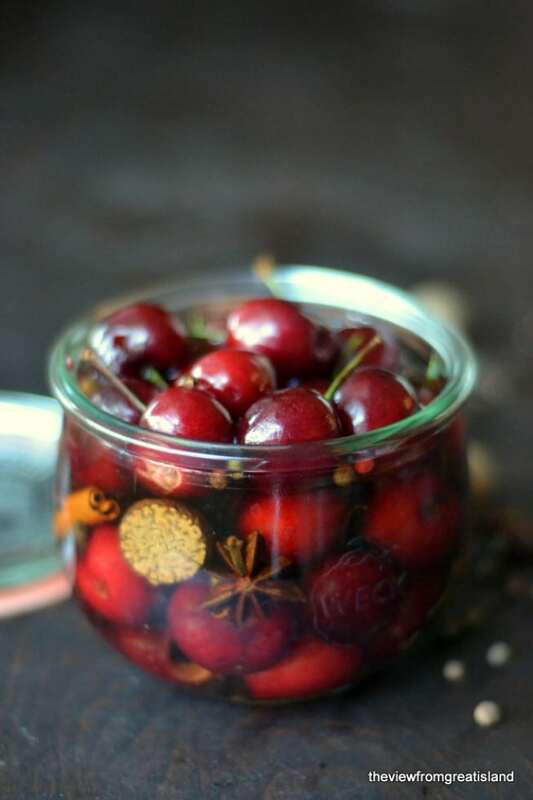 ~ these spiced cherries are so good you’ll want to snack on them without the booze! 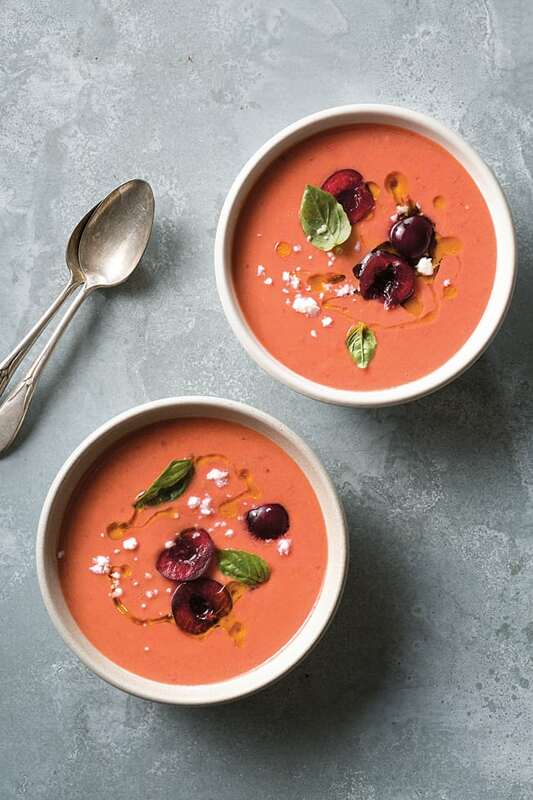 ~ cherries are paired with tomatoes in this rustic Spanish soup. 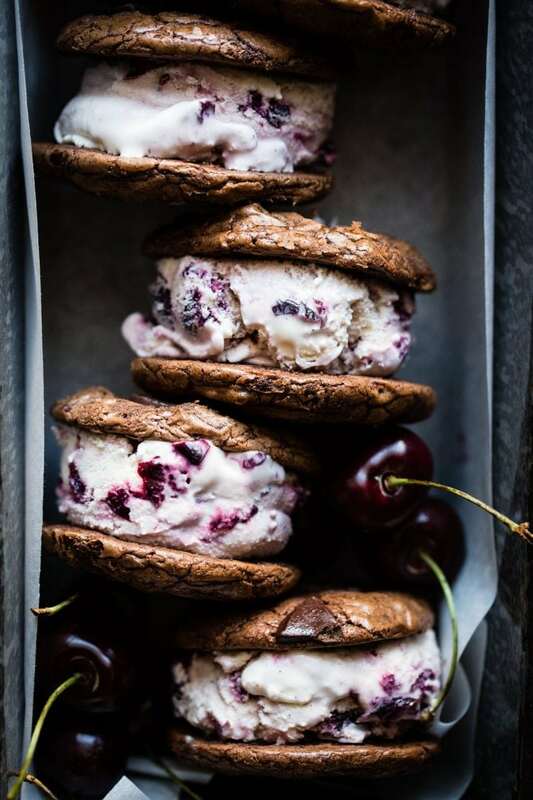 ~ the cherries for the ice cream are first roasted in sugar and bourbon, and the fudgey brownie cookies are gluten free. I made the Cerry Almond Bars and they never congealed. It was a soupy mess. But it was so delicious!! The recipe is great!! Did I use too much fruit maybe?? I want to try again!! 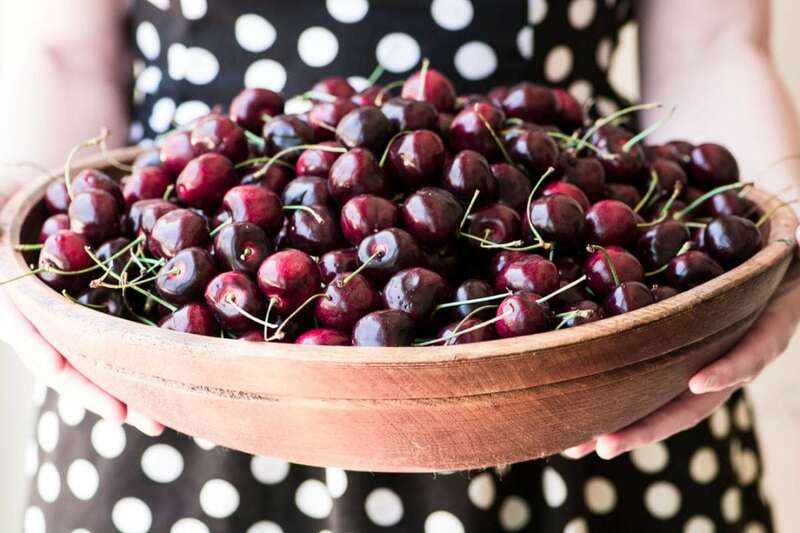 There’s nothing better than summer cherries, what a delicious round up! Just have to tell you, I own a home-baking business, with a stall at a local Farmers market here in Vancouver. I made your Cherry Almond bars to sell at last week’s market, and were they ever a hit! Completely sold out, and people were looking for them again this week. I think they will become part of our regular rotation for sure! 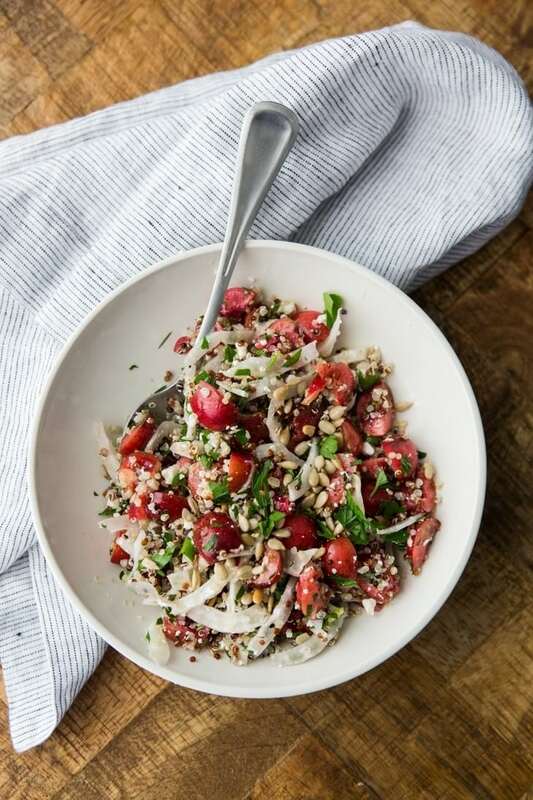 This is so great, Vancouver is such a fabulous place and I’m thrilled to be a small part of the ‘foodie’ scene!! 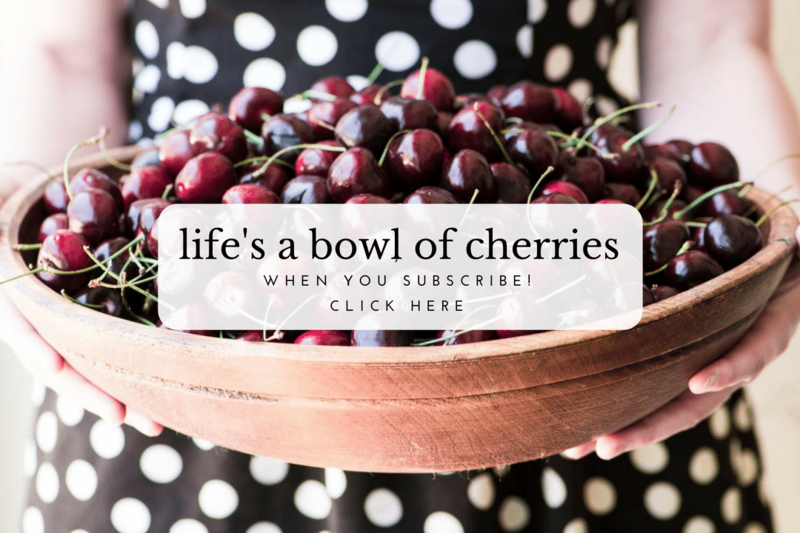 So excited about all the gorgeous cherries! 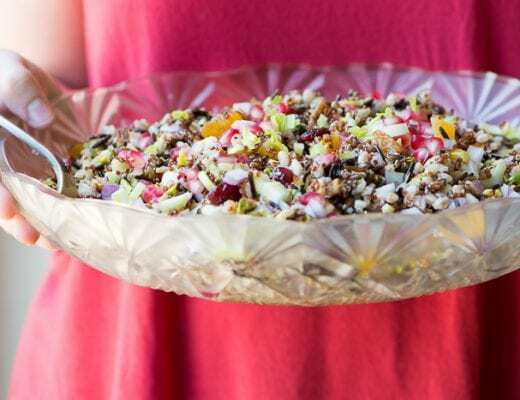 A fabulous group of recipes Sue! Thanks so much for including mine! I bought a litre of pure cherry juice from an organic cherry farm. Do you have any suggestions on how I might use this? thanks. 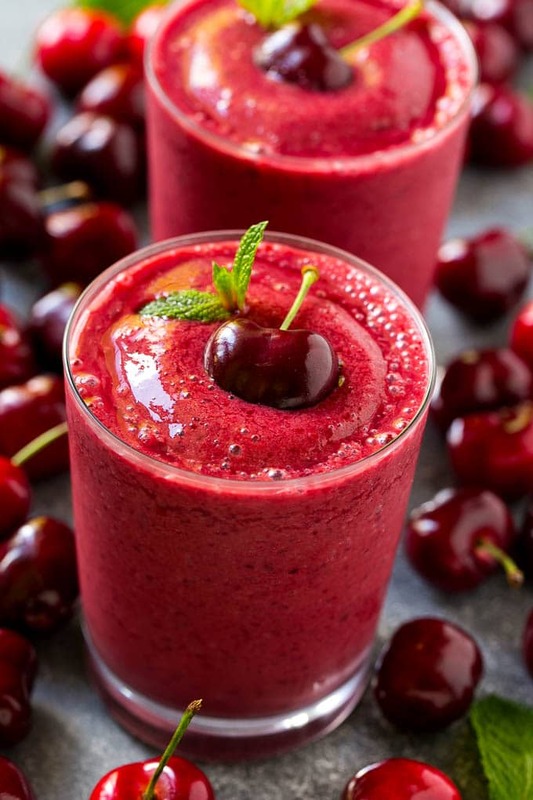 I have cherries in my fridge now and see so many wonderful recipes to try. 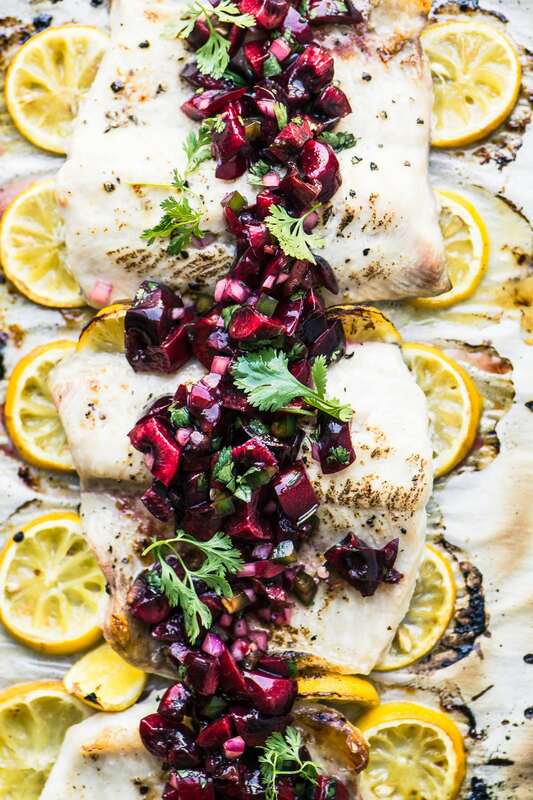 Love produce this time of year!